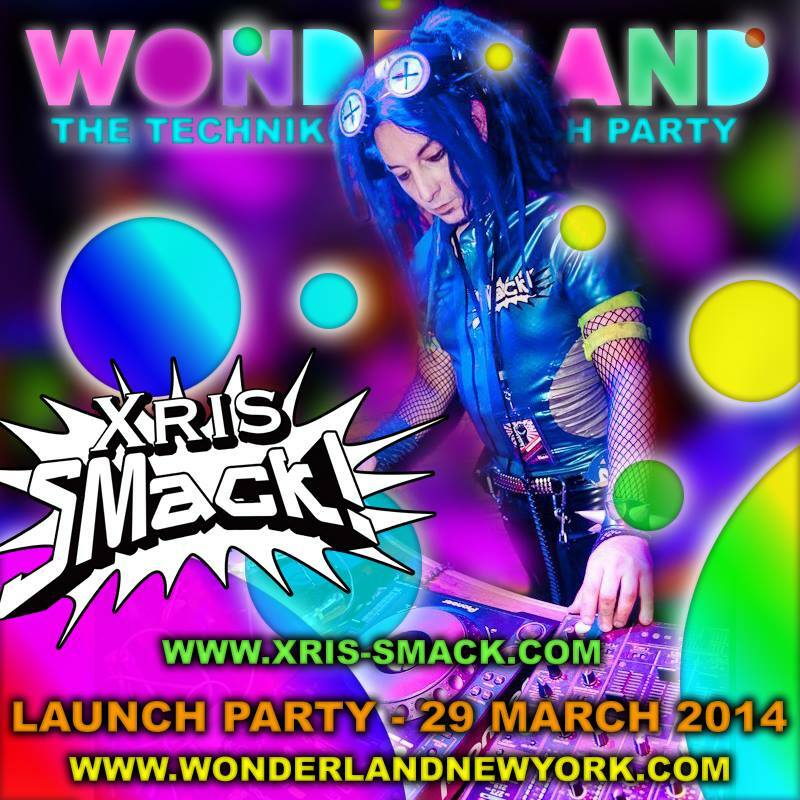 DJ Xris SMack! at the WONDERLAND Technikolor Fetish Party! Wonderland New York is a younger sibling of Wonderland London - an uber colourful fetish party started by Dawid Bo and Kazuyo Nakabayashi in late 2011. Now Dawid and Amanda BeatKitty teamed up to bring more color and fun to the New York fetish scene. So all come and join us for the launch party on 29 March! and step into a world where your fantasies can come true. It’s always playtime in our colourful kingdom! NO EFFORT = NO ENTRY!! !